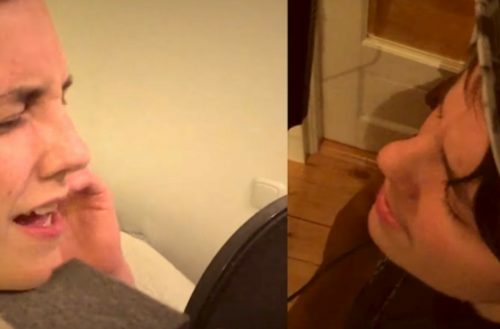 Swedish trans man Charlie Peck went viral on YouTube after he recorded a unique “trans duet” with himself pre- and post-transition singing both parts. Peck recorded the higher vocals last May. Then, after undergoing hormone therapy, he recorded the deeper part in February. During my own journey I benefited greatly from other people’s stories and progress. I wanted to find my own way to give back to others, to give people in the trans community hope that things can get better and life can move in the direction you wish it to.